We would like to wish all our ENAT Members, Subscribers and "Followers" a happy, peaceful and prosperous New Year. January is the month when ENAT membership fees are due. 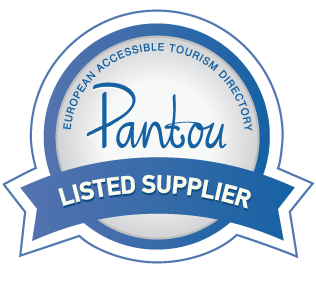 Members are kindly asked to login to the Members' Area of the ENAT website at www.accessibletourism.org and download your invoice. 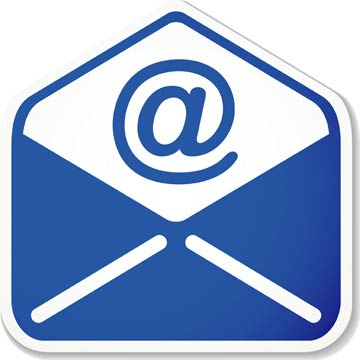 If you experience any difficulties in locating or downloading the PDF document, please write to us. Payment can be made by bank transfer or by PayPal. Please read the instructions at the page: Membership categories and fees. New ENAT Members who joined after 1st October 2015 and paid their fees before 31st December enjoy a special rebate as their membership fee covers them until 31st December 2016. As a non-profit association we depend entirely on our members paying their fees in order for us to maintain and develop the network and continue promoting inclusive, accessible tourism, both in Europe and around the world. We would like to remind you that ENAT does not receive any grants or other external sources of funding to maintain its operations. All the funding we receive for projects, for example through EU programmes, is tied to delivering specific results for tourism businesses and other stakeholders. ENAT is now in its seventh year, during which time we have developed partnerships with several highly respected tourism organisations, NGOs and private companies. We are especially pleased to acknowledge the generous "in-kind" support of EWORX S.A., Greece - a Founding Member of ENAT - for maintaining our Website and related online and publishing services. The company ReadSpeaker has granted ENAT a free two-year licence to use their ingenious technology, allowing users to listen to the text of every ENAT Web page with the simple click of a button. We are extremely grateful to ReadSpeaker for their sponsorship and proud to have this useful and elegant feature offering greater accessibility to our site users. Try it, if you haven't already done so! 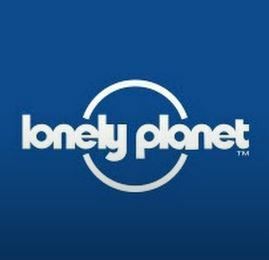 In July, ENAT signed a Memorandum of Understanding (MoU) with Lonely Planet, the world's largets publisher of travel guides. One of the first fruits of this partnership will be an Online Accessible Travel Guide, prepared by Lonely Planet's Accessibility Editor, Martin Heng. This PDF publication will be offered exclusively on the Lonely Planet and ENAT Websites, free of charge, in January 2016. 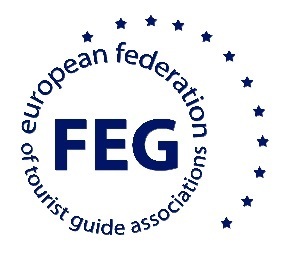 In December, ENAT signed a MoU with FEG - the European Federation of Tourist Guide Federations. Under this agreement one of the principle actions will be to provide joint accreditation of the "T-Guide" Continuing Professional Development course for tourist guides, focusing on guiding visitors with learning difficulties or intellectual disabilities. Courses will start in early 2016.